Telluride Adaptive Sports Program is excited to announce a Demo day for Adaptive Rock Climbing and Adaptive Biking on Sat, April 27th, 2019!! 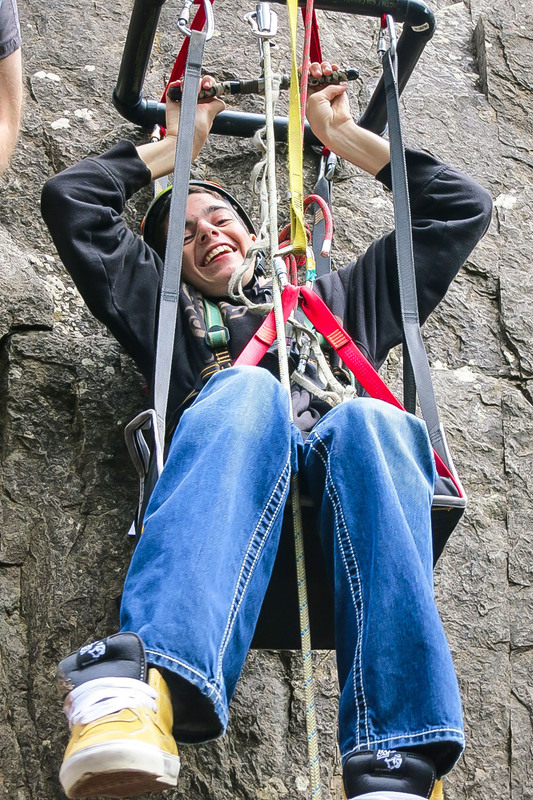 TASP will supply technical rock climbing and biking equipment that can be adapted to a variety of ability levels. During the same time, there will also be a Resource Fair in the Montrose Rec Center for individuals living with disabilities. Only cost for the event is admission fee to the Montrose Rec Center. Adaptive demos run from 12-3pm. Resource Fair runs from 12-4pm. For more information, contact the program office at 970-728-2443. No advanced registration is necessary.